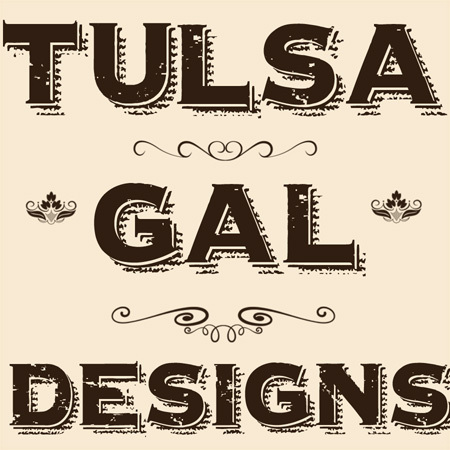 During the free-shipping day frenzy over at Spoonflower, I got off my duff and finished some designs that had been on the back burner for awhile. Namely baby/shower designs. I wanted to order some of their gift wrap during this promotion to see if I liked it. And I sure did. Am very happy with how it turned out! 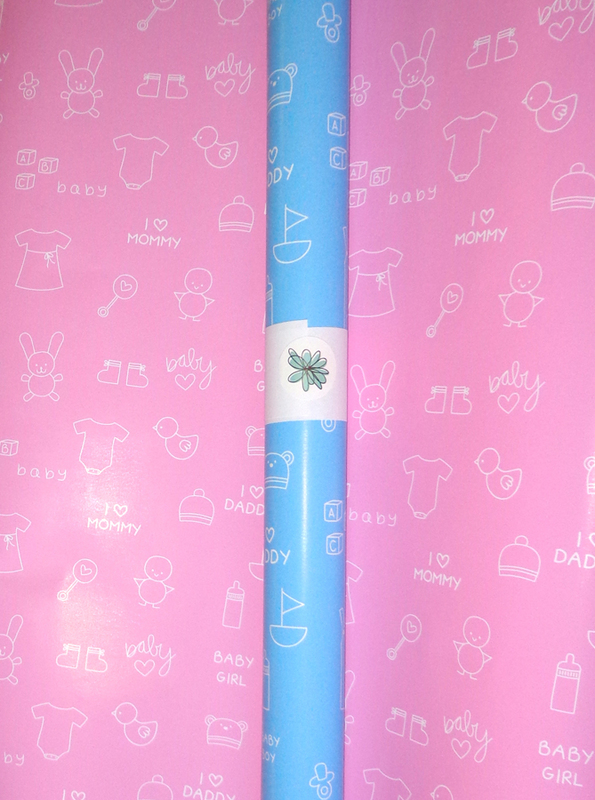 Since I have two grandchildren due next spring, I'm sure this won't be around my house for too long :o) Spoonflower had stated before that this gift-wrap option was only going to be for the month of November, but as of today, it's still there. Don't know for how long though.